Forget about the current nail polish trend for texture (you say texture… I say bed-sheet marks from your polish not drying properly), I’m all about the current craze for dots, spots and all things speckly! Both Illamasqua and Deborah Lippmann have come out with glorious collections of pastel crème polishes speckled with black glitter spots – and so to satisfy my dotty urges before I could get my mitts on either of those, I picked up pa AA62. I know, catchy name, innit?! pa is a Japanese cosmetics brand currently wreaking havoc with my MS Word spellcheck as it’s written all in lower-case, and their polishes come in tiny Borrower sized bottles. Which is a shame, as AA62 is definitely a polish that you will want a whole lot more of! Despite being dragged along to see Chicago, Grease and even High School Musical Live with me, my boyfriend point blank refused to come watch Dirty Dancing. ‘I just don’t think it will be very good,’ he said… and it pains me to say that he might just be right. Does Dirty Dancing really require any introduction? The film, telling the coming-of-age romance between Frances ‘Baby’ Houseman and dance teacher Johnny Castle, is nothing short of a cult – and now, with its stage adaptation flying high after a successful run in the West End, the cult has come to the Hong Kong’s Cultural Centre. 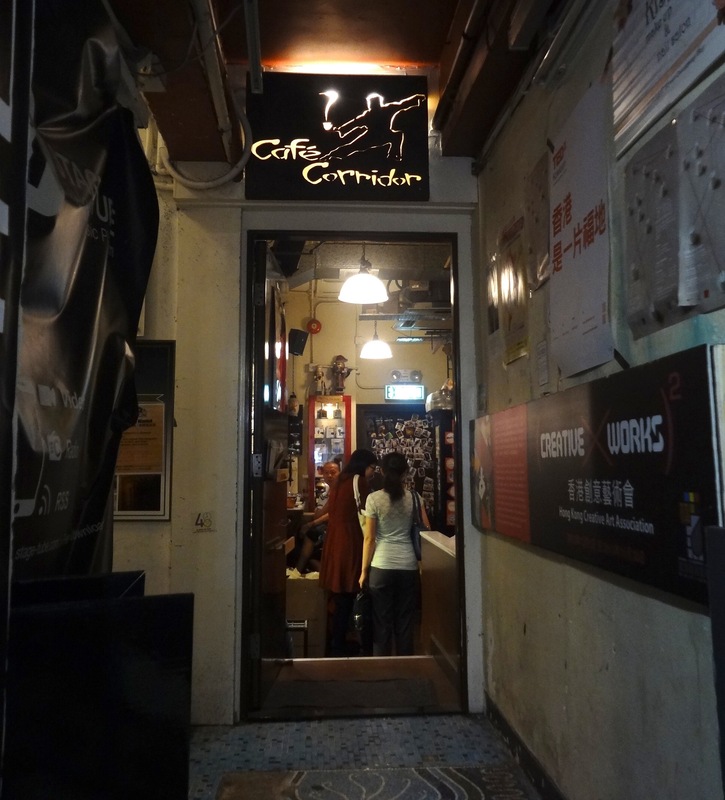 Next stop on Mirander & Rach’s cute café tour of Hong Kong – Café Corridor in Causeway Bay. Tucked away down a… surprise, surprise… corridor opposite Times Square, Café Corridor is a homely little independent joint that’s become surprisingly well-known and loved despite its positively diminutive size. 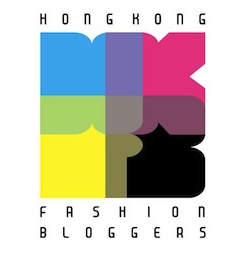 Its owner, Felix Wong, knows his way around a coffee bean (he also founded two other companies, Coffee Assembly and Barista Academy, to promote HK’s coffee culture) and Café Corridor’s reputation quickly grew, meaning the space is always packed with people looking for a quality caffeine fix. However, if you’re looking for a coffee review, I’m afraid you’ll have to go elsewhere. I don’t drink the stuff (other than in highly diluted, sweetened, milkified and no longer bearing any resemblance to actual coffee, dung ga fe form) so can’t give you my opinion on that… but I’m happy to tell you about everything else! The English language has much to thank Tyra Banks for – popularisation of the word ‘fierce’, creation of the phrase ‘booty tooch’, invention of the infamous portmanteau (and excuse for me to use the word portmanteau at least once in my life!) ‘smize’. However, nail polish fans should also be particularly grateful for her coinage of the phrase ‘ugly-pretty’ – simply because it’s the perfect description for so many polishes that have hit the scene over the last few years! Gone are the times where the only acceptable nail polish colours were pinks, nudes and reds; nowadays, weird shades of greige, decaying purples, mouldy greens, wincing neons and eye-boggling glitter combos rule the roost! 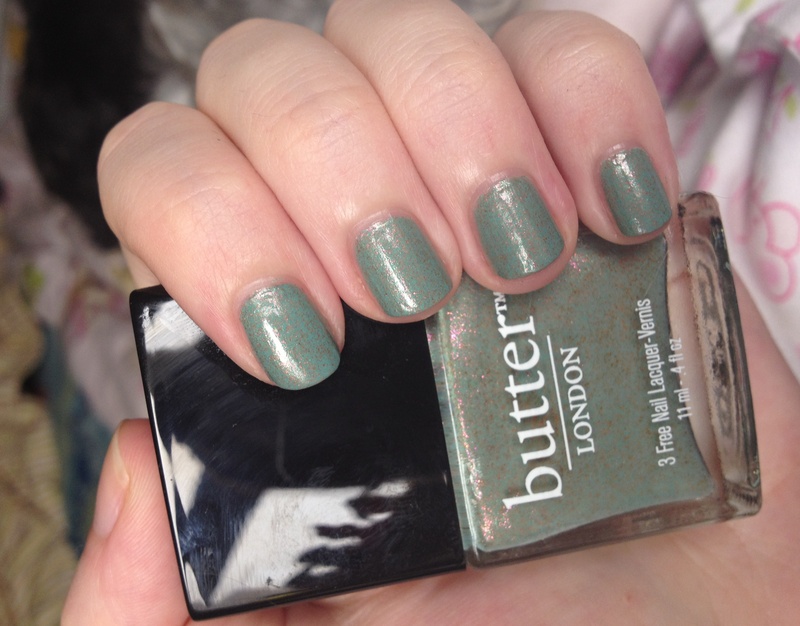 Which brings me neatly onto my new favourite nail polish and definite contender for an ugly-pretty award (unless Tyra’s already patented those), Butter London’s Two Fingered Salute. I’ve seen the future… and it’s chubby. Hot on the heels of Clinique’s amazing successful Chubby Stick and Chubby Stick Intense Moisturising Lip Balms, come Clinique’s Chubby Stick Shadow Tints for Eyes! If you’re onto something good, milk it for all it’s worth – and when it’s as outrageously awesome as this, who’s complaining?! Chubby Stick Shadow Tints for Eyes are basically a riff on eye shadow pencils – think MAC Shadesticks, Laura Mercier Caviar Sticks, Bobbi Brown Cream Shadow Sticks, Urban Decay 24/7 Glide-On Shadow Pencils or NYX Jumbo Eye Pencils and you’re halfway there. The difference? 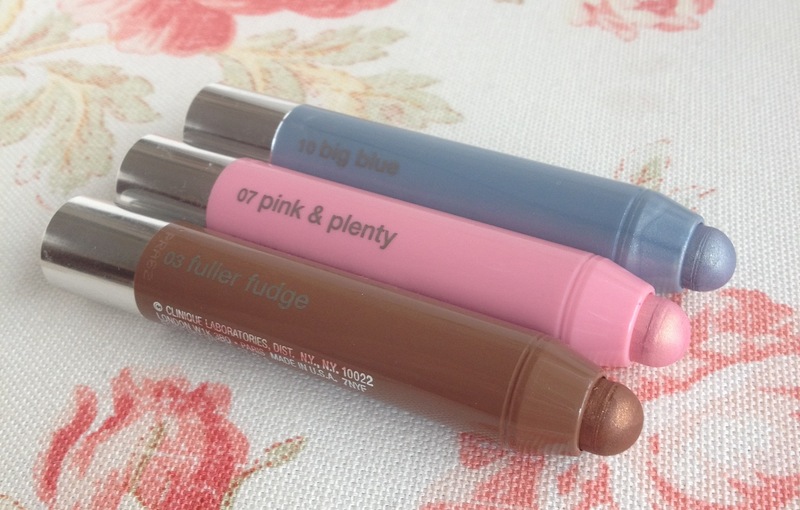 Clinique’s Chubby Sticks are bigger, fatter and well… just plain chubbier! 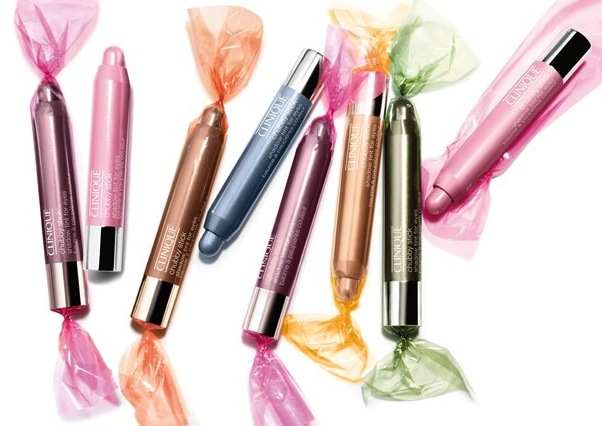 Whereas most of the above products are either slim-line refined sticks of shadow or supersized eyeliner pencils, Chubby Sticks are chunky crayons of colour, just the right size to grab hold of and glide across the eyelid in one swoop.